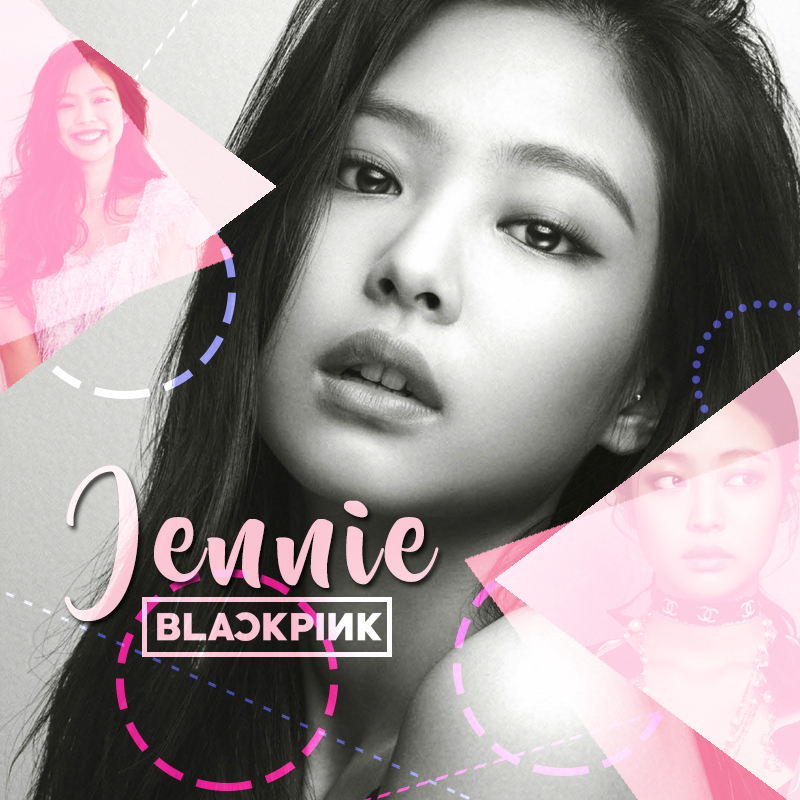 BLACKPINK is to debut with two singles on August 8. 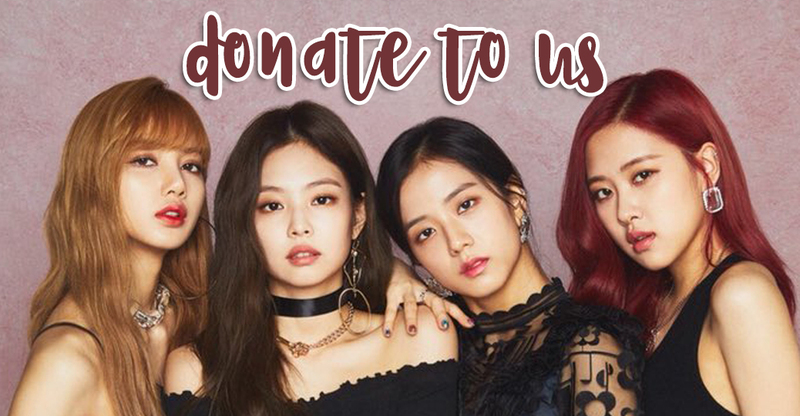 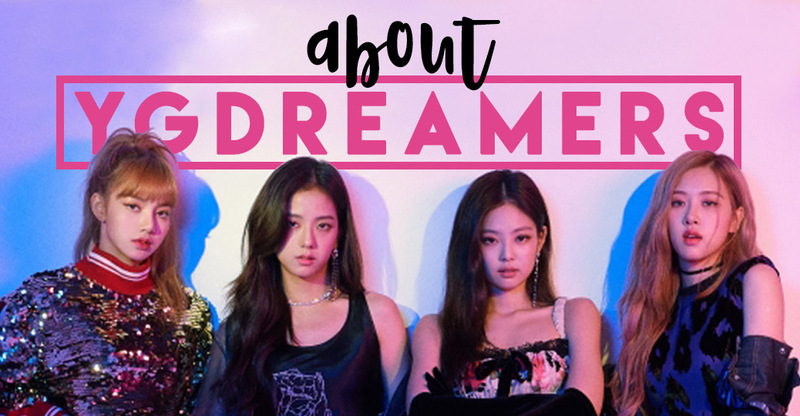 With help from YG’s main producer TEDDY, who have participated in making a number of hit songs for BIGBANG and 2NE1, BLACKPINK’s debut album is already completed, and YG has finished making music videos for three of the songs in BLACKPINK’s debut album. 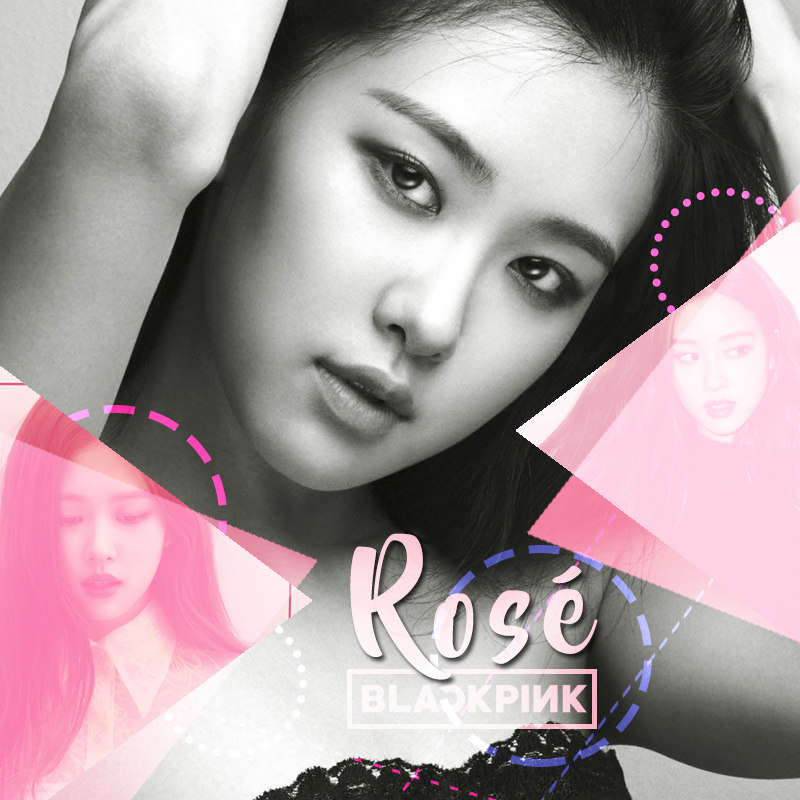 However, YG decided to release only two songs at 8PM on August 8. 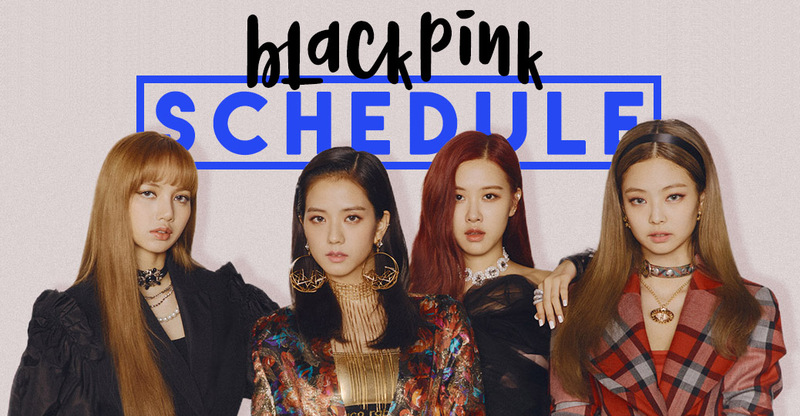 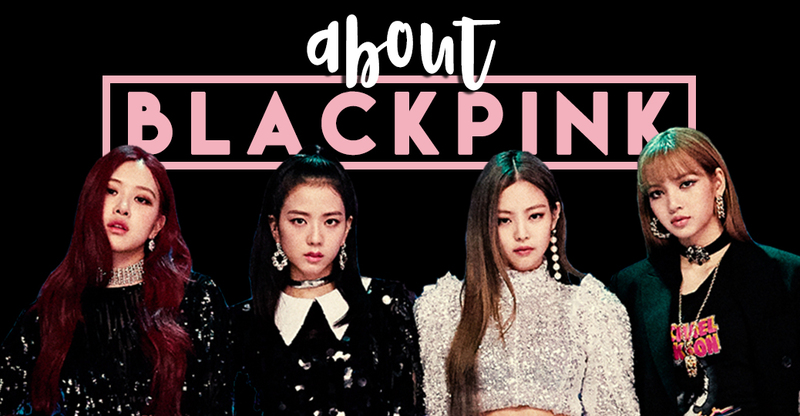 On August 4, an inside source spoke with news outlet Ilgan Sports and revealed details about BLACKPINK’s debut plan and release schedule. 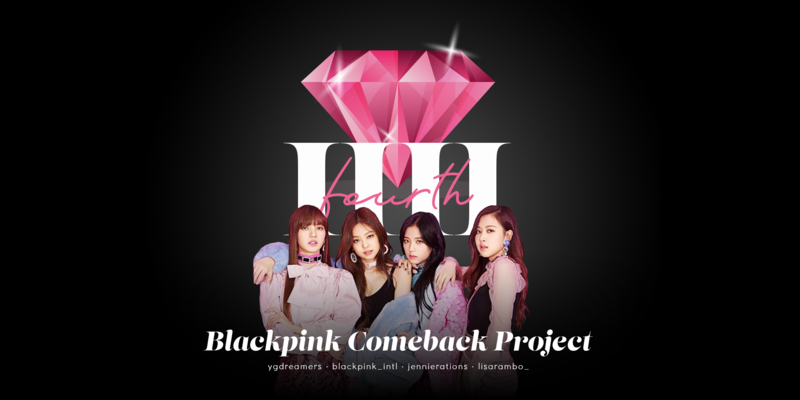 YG is to launch their first girl group, BLACKPINK, in seven years, and apparently, the group is receiving much spotlight from Japanese Media.